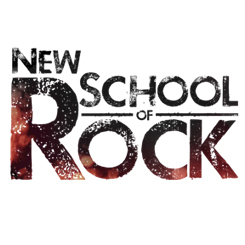 There are two hearts pounding in ALEX SKOLNICK’s chest. 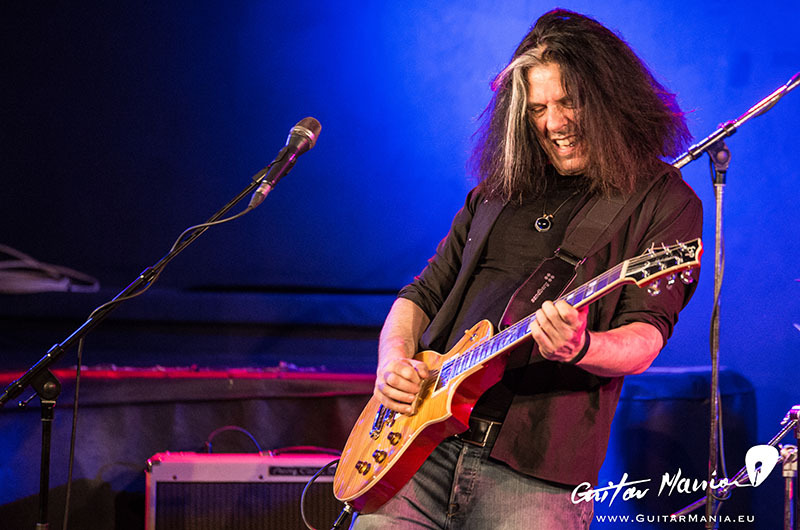 Famous for his work with US-American Metal band TESTAMENT, he is also an accomplished jazz guitarist and records and tours with his trio formation, the ALEX SKOLNICK JAZZ TRIO on a regular basis. We caught up with the guitarist of the Bay-Area Thrashers to talk about his trio performances in Vienna in March earlier this year, and wanted to learn more about Alex’s love for the jazz guitar, his practice and transcription routines, as well as his time as a student of JOE SATRIANI.